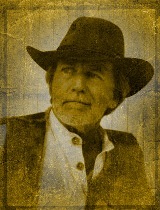 Tenacious lawman. Regarded with suspicion by the rest of Thurston’s residents. Always gets his man.